Maclaren Globetrotter Stroller, Medieval Blue/Festival Fuchsia Brand New!! New MACLAREN WM1Y010192 Volo Stroller in Silver/ Black + Free Shipping ! 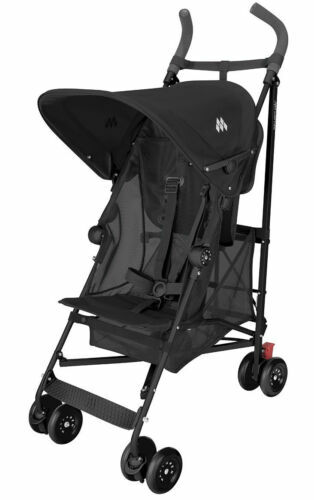 Maclaren Volo Buggy WTR01333 Charcoal Split Hourglass Brand New!!! DYLAN'S CANDY BAR MACLAREN PLAY BUGGIE TOY STROLLER - Toy Stroller for Dolls !